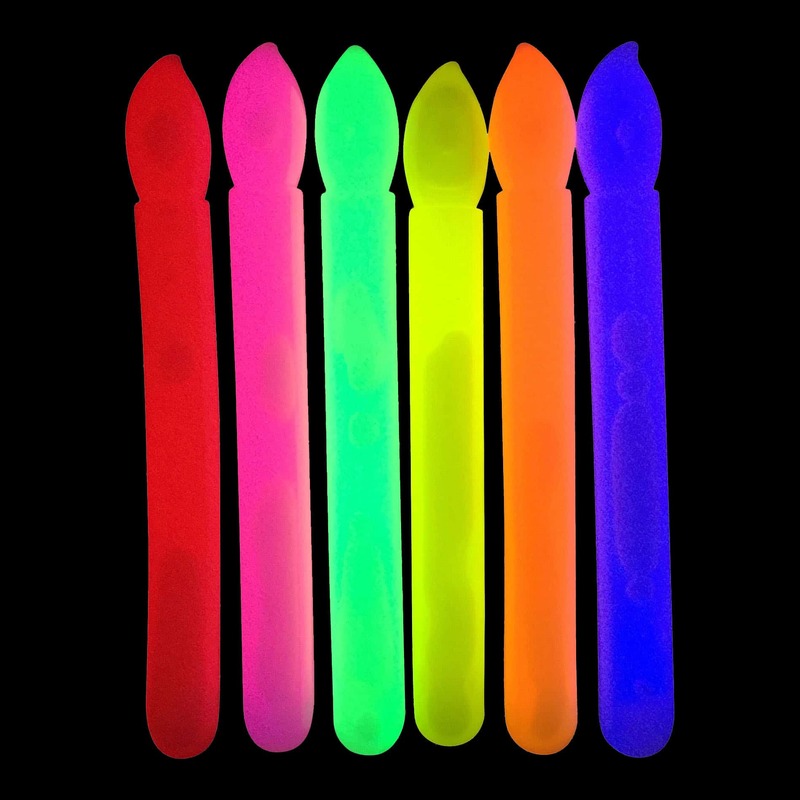 Our 6 inch Glow Stick candles are a safe alternative to the traditional naked flame. 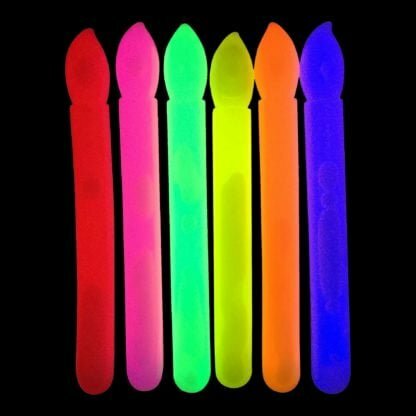 Supplied in six mixed colours (Red, Green, Blue, Orange, Yellow and Pink) or just yellow. 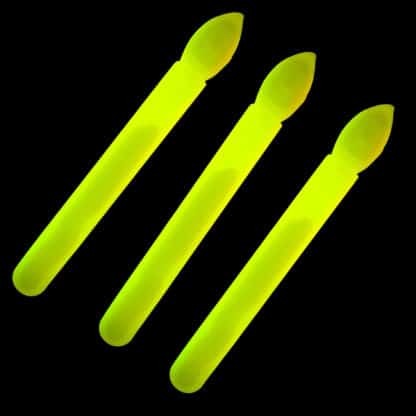 Glow stick candles are a great alternative to traditional candles. The use of naked flames can often be a major public health & safety concern, so why not eliminate the risk completely with our candle shaped glow sticks? 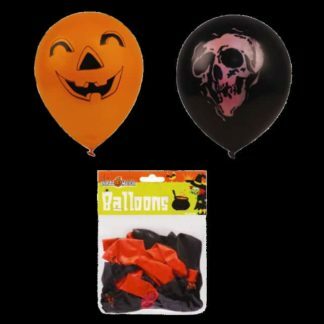 They are especially popular with children for camping, Halloween and sleepover fun! 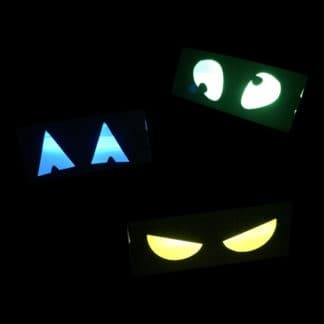 To operate simply snap and shake, once activated they will glow for up to 12 hours. No flames, no heat & suitable for all ages from 36 months, the Glow Candle is a perfect and safe replacement to traditional candles. Supplied in bulk packed bags of 25. 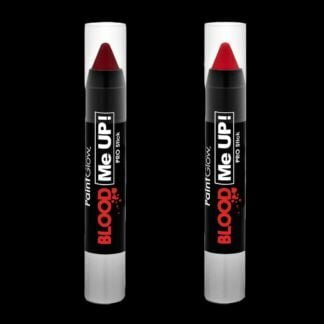 Fantastic value and colours and they last a good 8 hours.